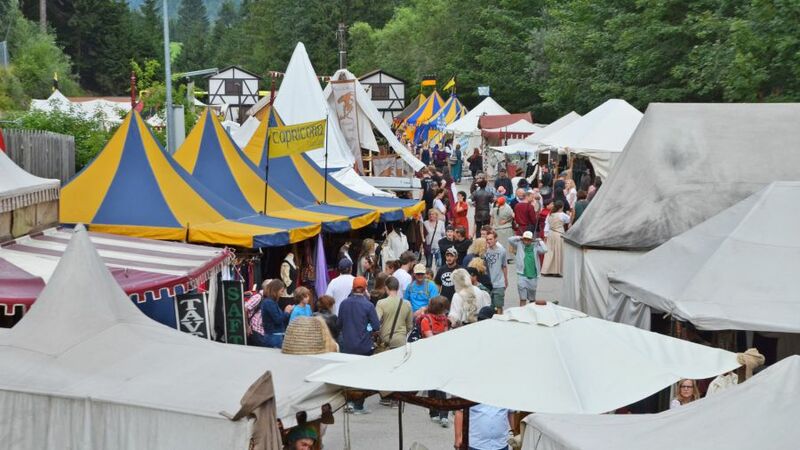 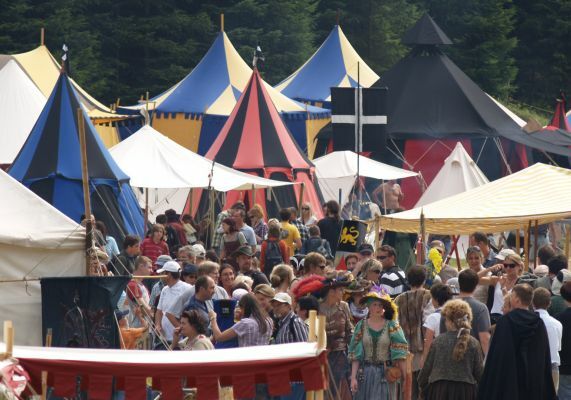 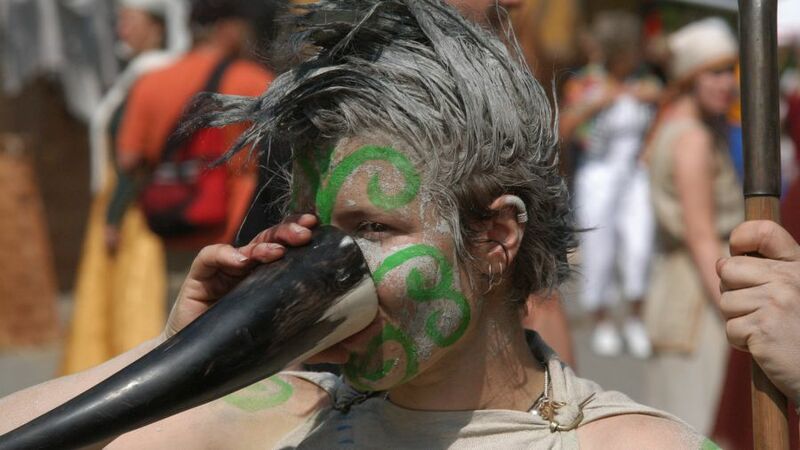 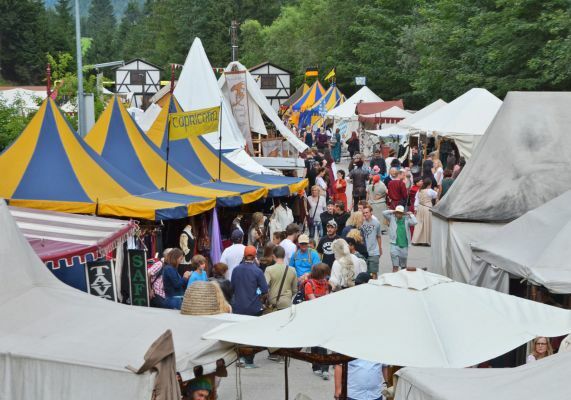 ... from 27th - 29th of July 2018 it is time once again – Europe's biggest historical event of its kind, „Ritterspiele Ehrenberg – Die Zeitreise“ - Romans' and Knights' games – opens its gates and invites thousands of visitors to Reutte/Tyrol! 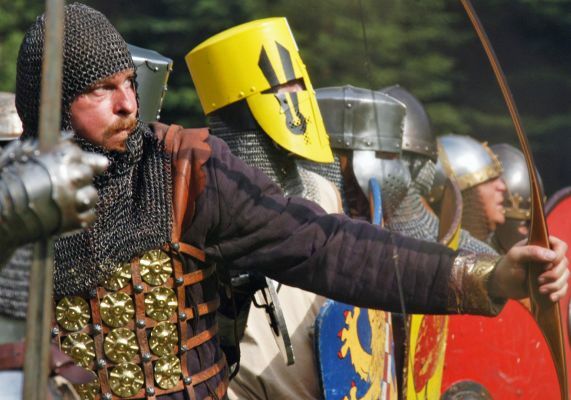 Tournament of Kings: Tension & Action. 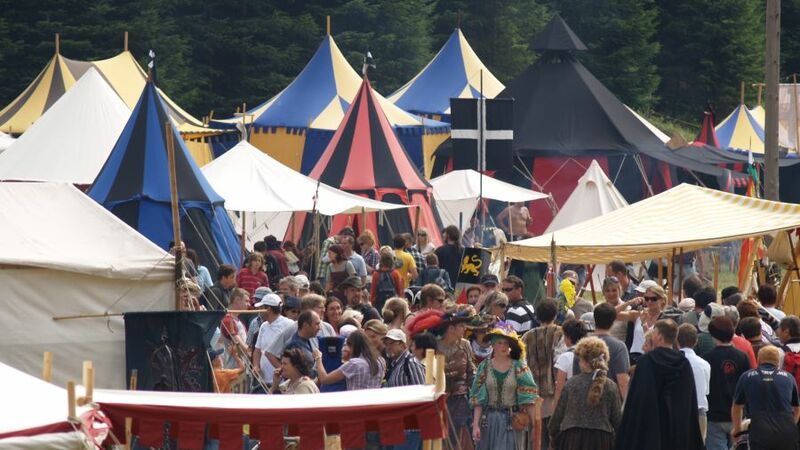 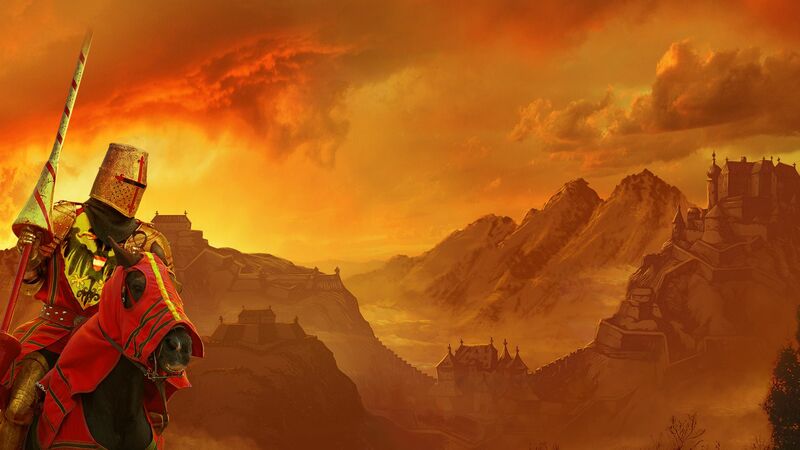 Witness 1800 years of history! 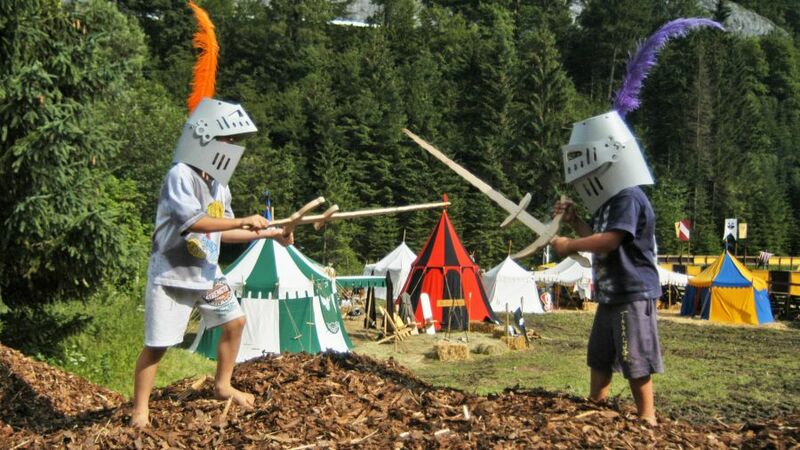 Fun and games for children. 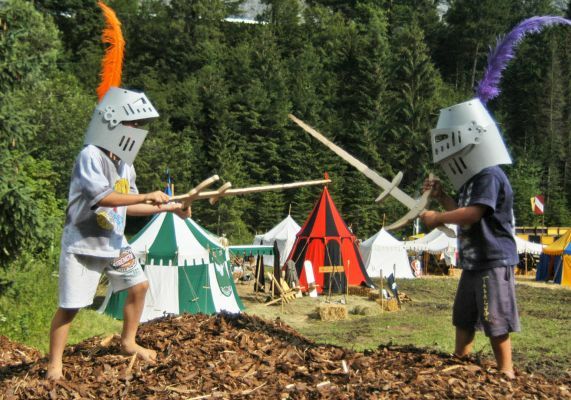 Relive the camp life of medieval times. 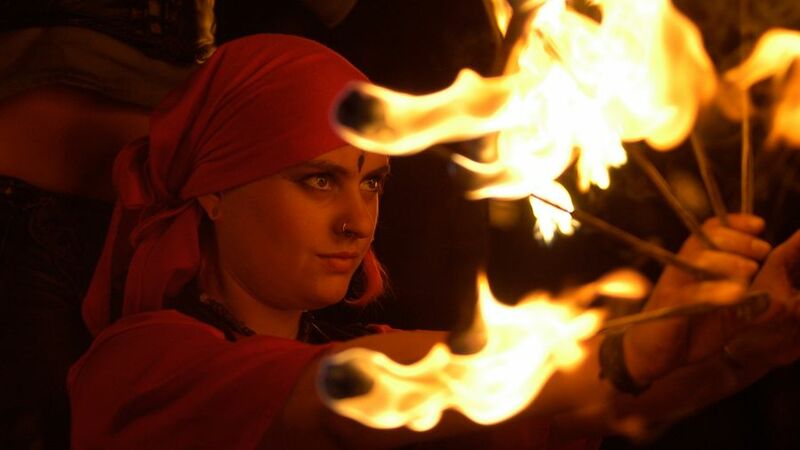 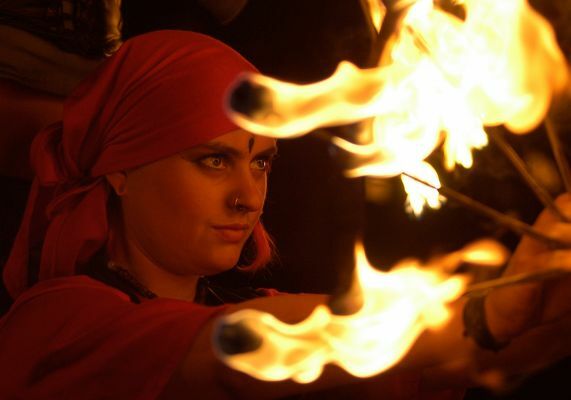 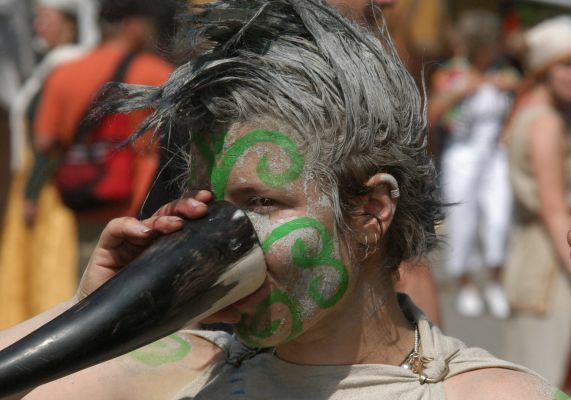 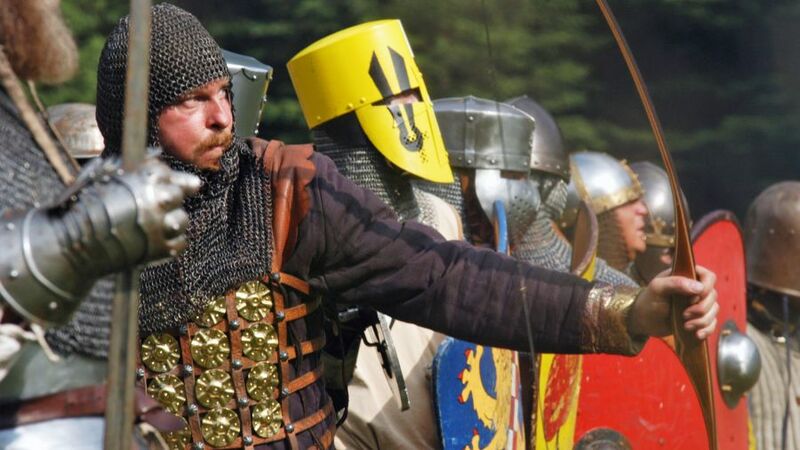 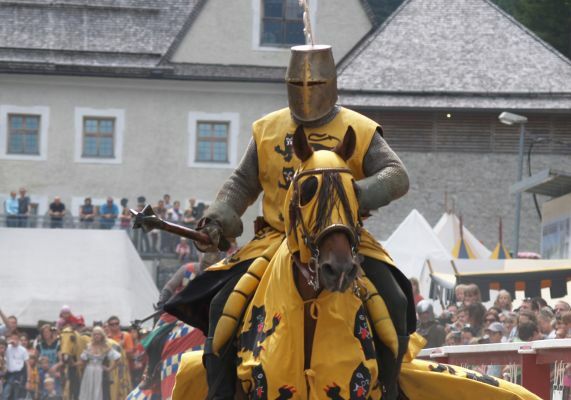 Medieval market, knights' tourneys, parades, and much more. 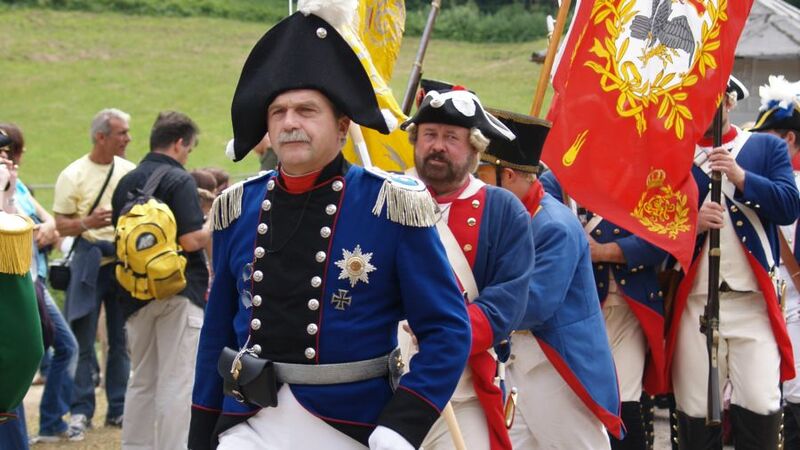 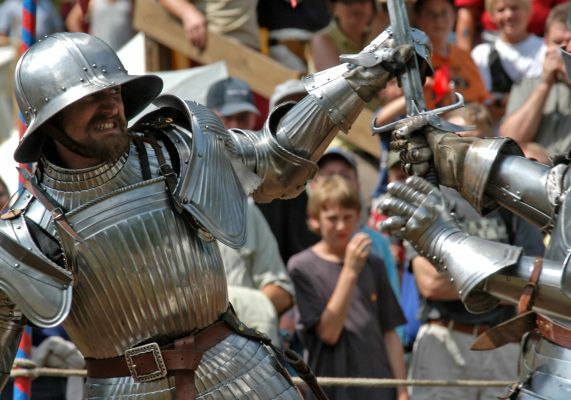 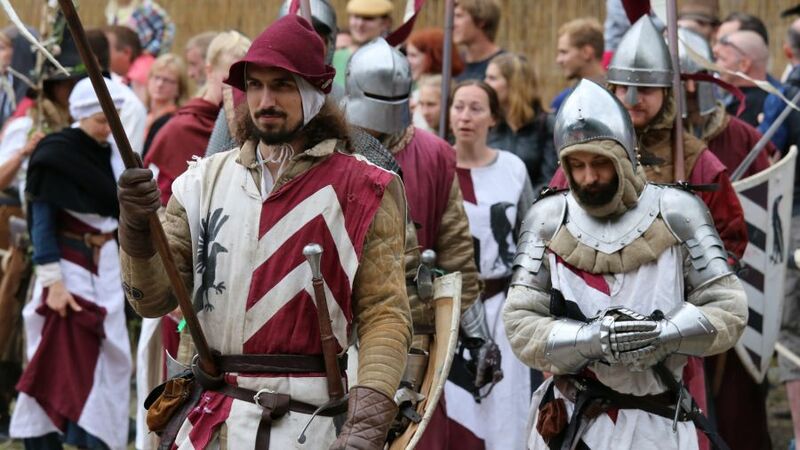 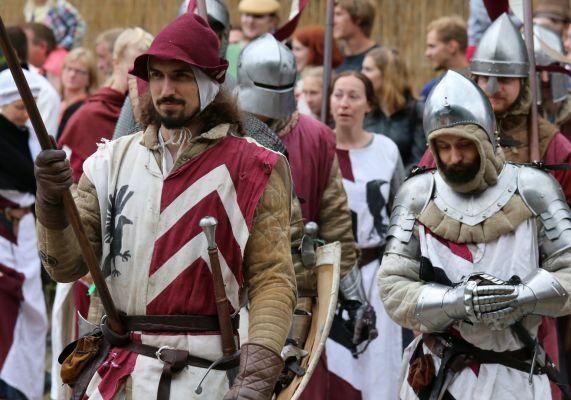 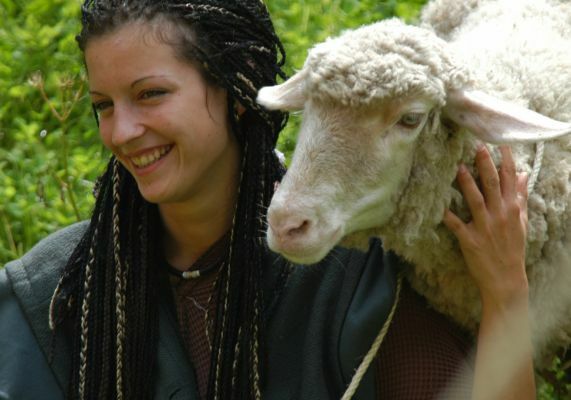 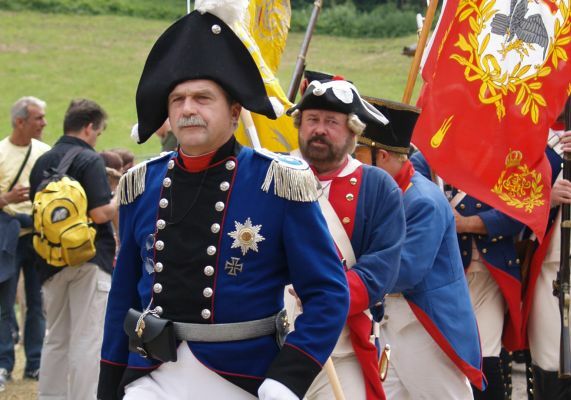 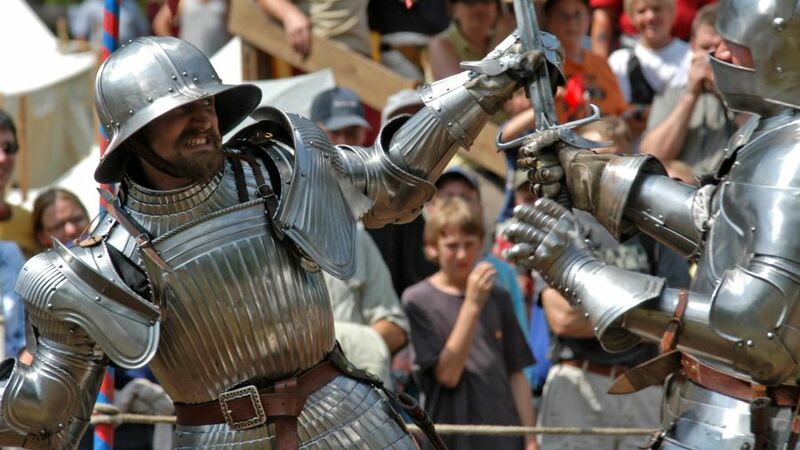 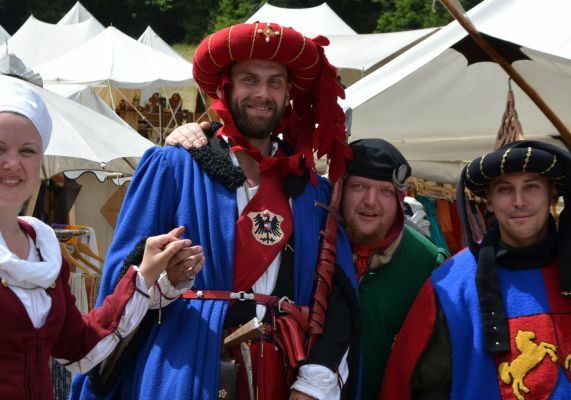 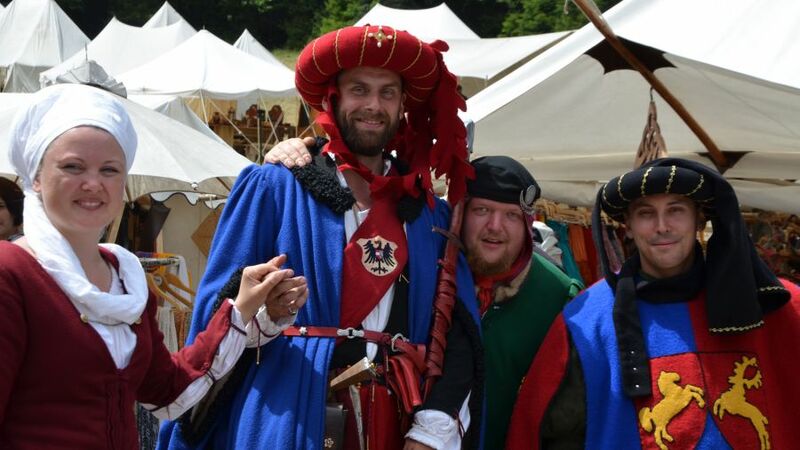 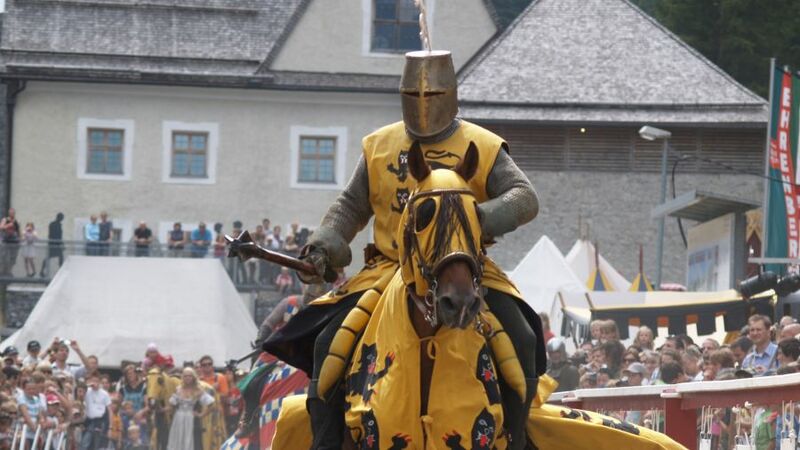 Experience knights' tourneys, gladiator games, a huge medieval market, the battle of Ehrenberg, fireworks, concerts, and much more – Here, we put great emphasis on family-friendliness! 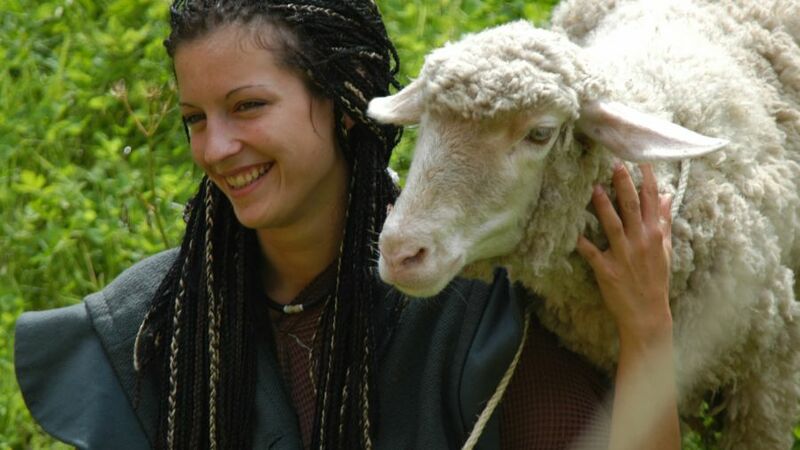 © 2004 - 2018, Ritterspiele Ehrenberg - All rights reserved.